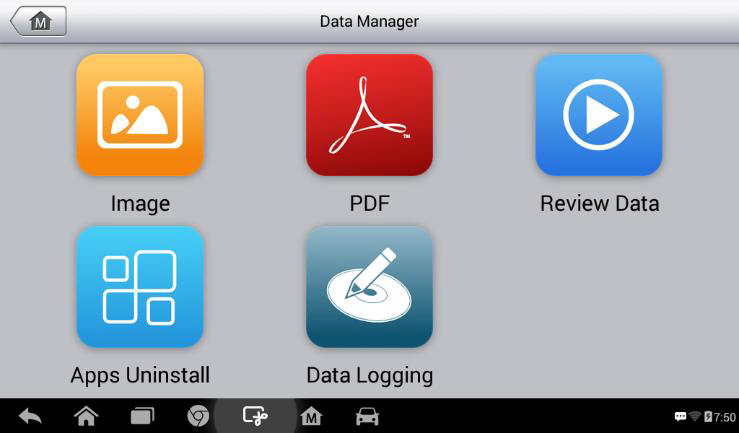 Autel Maxidas DS808 supports customized Languages besides English. If you need to change device languge, please send us serial number and your location first. And it will cost 120USD. We can authorize other language like Korean, Russian, Portuguese, Italian, Dutch, Swedish, Japanese & Spanish. 5.The online system will automatically send a confirmation email to the registered email address. Validate your account by clicking the link provided through the mail. A product registration screen opens. 7.Select the product model of your Autel DS808, enter the product serial number and password on the Product Registration screen, and click on Submit to complete the registration. 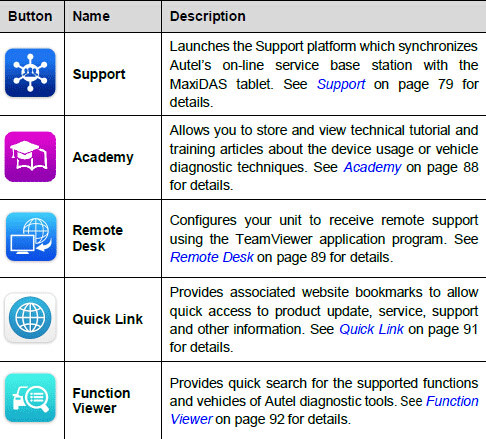 Basic information comparison table among Autel Ds708 scanner, Autel MaxiSYS MS906, Autel DS808 standard package and Autel DS808 diagnostic system full package. Paid one Autel Maxidas DS808 scanner and service reset tool on obdii365 and was asked to provide an objective review on its operation and capabilities. 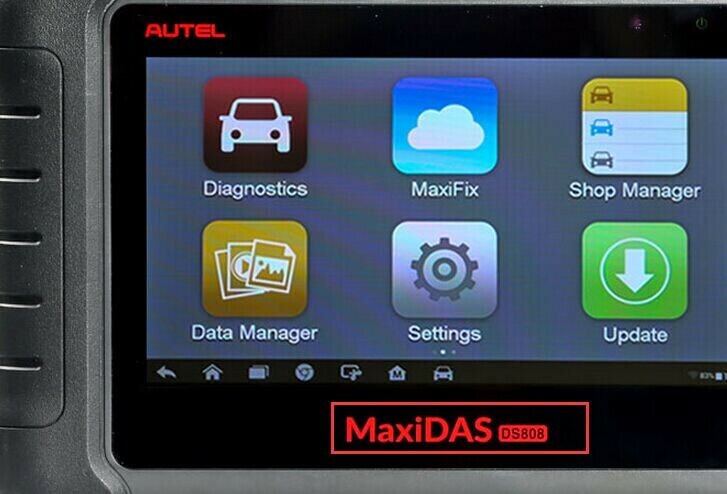 I was interested to see how things had developed for Autel, as my previous experience of Autel diagnostic equipment was the first generation, Autel Maxidas DS708. One of the features I believe that a diagnostic scan tool should have is graphing a live data stream. 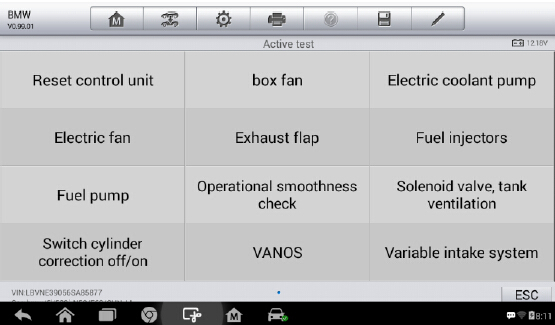 The reason that this is so important is to enable the vehicle technician to examine the relationships between the various sensors, actuators and calculated values. 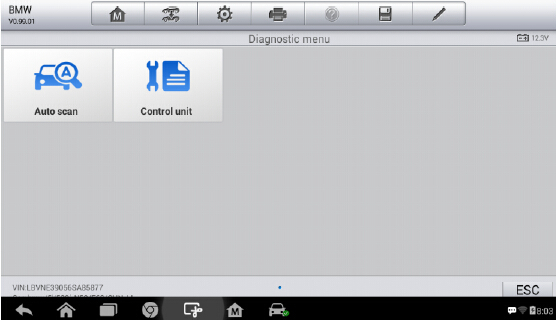 This is critical for intermittent fault finding and for vehicle problems which don’t set diagnostic trouble codes. In this respect the Autel Maxidas DS808 did a good job. The live data is selected from an array of available parameters and then graphed. The graphed data can be shown as separate graphs or combined in a job graph. The scales are auto ranging and they can be reset to align them to the current operating conditions. DS808 full set is an outstanding diagnostic scanner, it comes with a lot of capabilities, strongly recommend it. 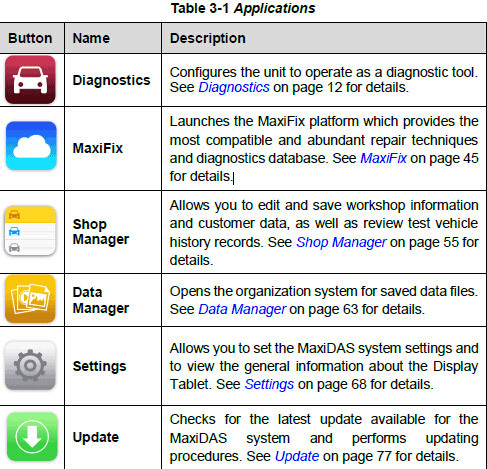 Here Autel Maxidas DS808 Full Set auto scanner test report on what’s working and not. -calibrates GM, Toyota yaw rate sensors, many bi-directional’s. --It will perform limited tire pressure functions (i.e. 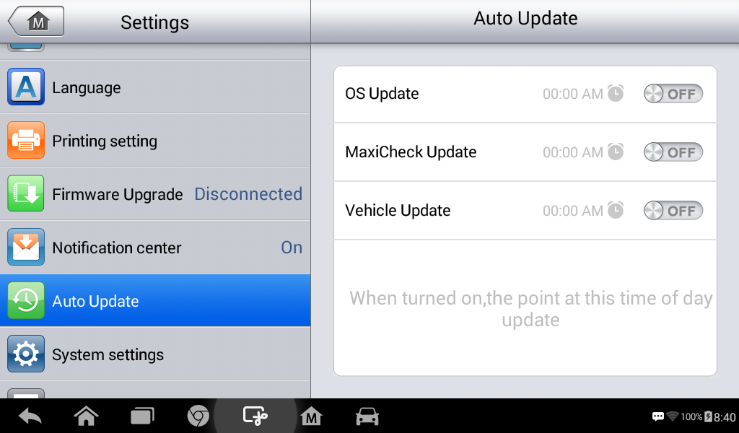 Read it) if the ECU program allows it via OBD II connector. The free head phones are surprisingly very good, they are comfortable, easy to use, battery lasts a long time and rechargeable. 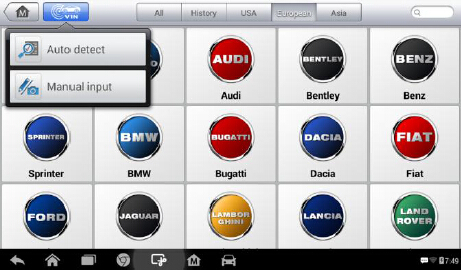 -It can put the car into programing mode but you will need a tpms sensor tool. -Can set Dist timing on 97 chevy, it's listed as knock retard in degrees. Set it close to 0 as you can get. - As for Autel Maxidas DS808 vehicle coverage, you can refer to the vehicle coverage of MS906 instead in Autel official website. 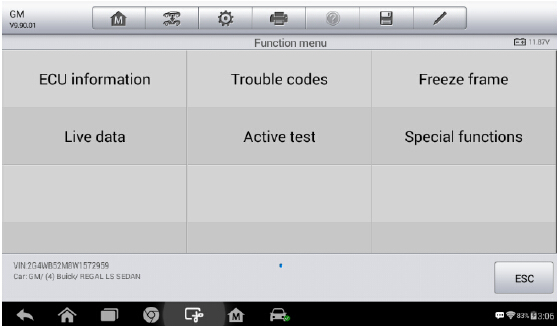 - It is ccomprehensive diagnostic scanner, you can use it to access all ECUs and also special functions, like DPF, SAS, EPB, Key matching etc. 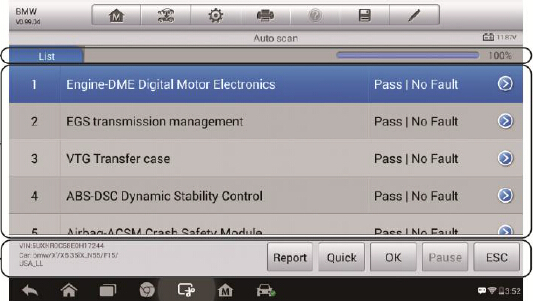 - Can erase the crash data on air bag module, but it depends on your basic vehicle information. - Can increase the idle rpm, but for some vehicles, the idle can be relearned by manual. So in order to confirm it, it is better to provide the supplier with the detailed vehicle information, like Vehicle, year and Vin No. 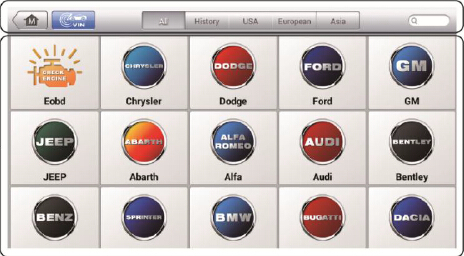 -Can diagnose suspension error indications. Update: www.auteltech.com. it will provide one year free updating period once you registered this unit. Registering the device was easy. You simply go to autel's website and set up an account. Once you do that you take the registration code/passcode from the scan tool and register it on the website. You then make sure that the scan tool is hooked up to your wifi which is setup in settings. 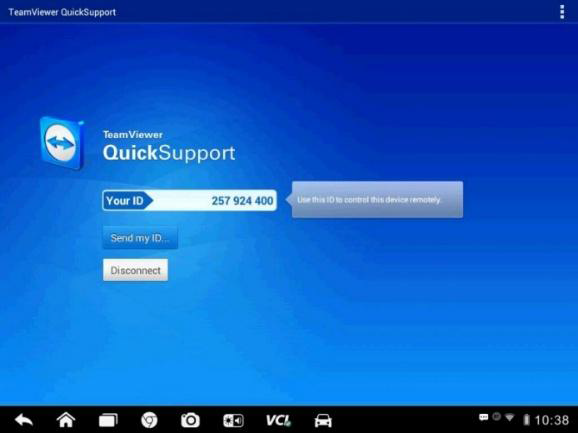 Then you are ready to update the scan tool with the latest software. you need to download all the software again, so your device needs to be within the updating period. If it is still within updating preriod, please provide us the serial No. and we can ask Autel to authorize Spanish for you.